Newport Beach Gated Community Homes For Sale in Newport Beach can be found in many communities in Newport Beach, California. From luxury bayfront and beachfront communities like Harbor Island, One Ford Road and more, many of the homes you will find are located behind guard gates here in Newport Beach. 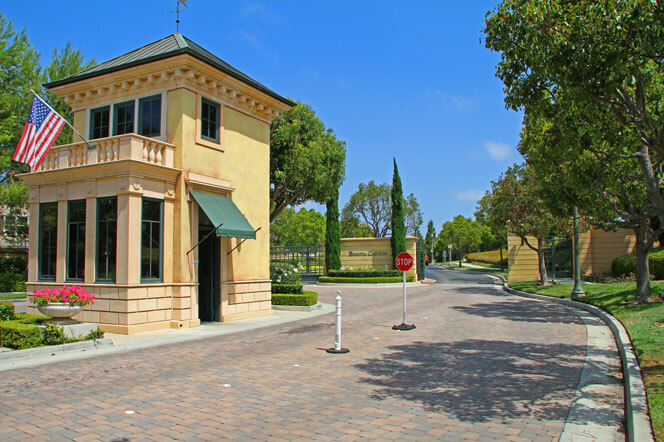 If you are looking to buy a gated community home in Newport Beach we can help. There are so many gated communities in Newport Beach that it's best to know what kind of lifestyle you would like to live, whether it be a bayfront or ocean view home. From there we recommend finding the right community and house based on your budget and needs. The good news is that you have many choices to choose from here in Newport Beach! For more information about Newport Beach gated community homes for sale please contact us today at 949-444-1901. We specialize in Gated Community homes and Newport Beach Real Estate.